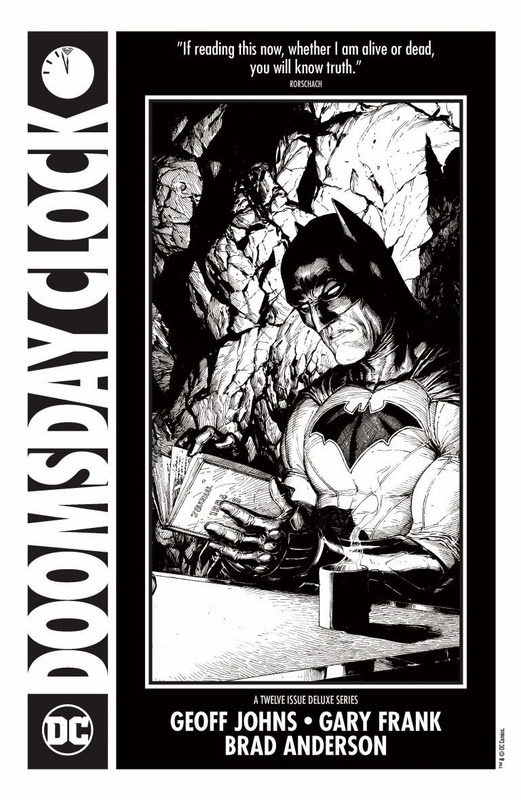 The countdown has begun, the Doomsday Clock is ticking. Very soon the plot threads that were first pulled, way back in May 2016 with DC Universe: Rebirth #1, will finally be drawn tight. Today I present the ultra rare Doomsday Clock Ashcan in its entirety, along with a glimpse of some of the alternate covers, and the fan art that they have inspired. 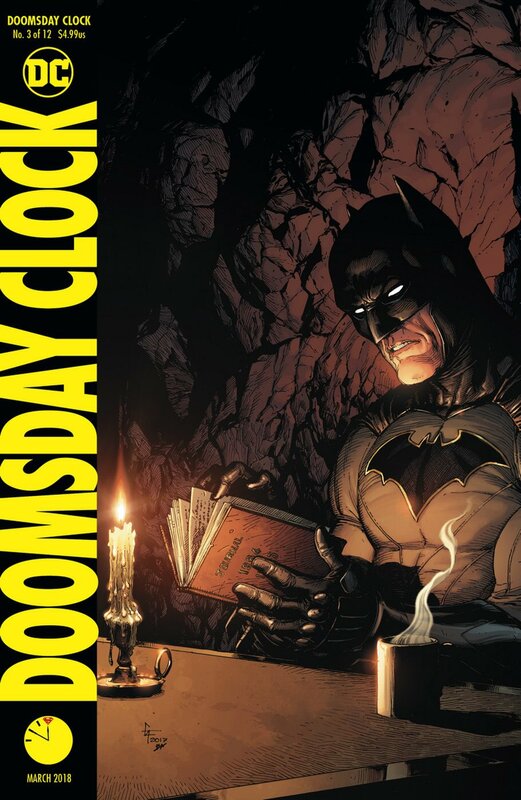 So, what is Doomsday Clock? 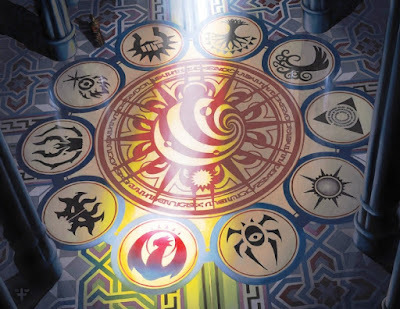 What do we know going in? The mystery began with the sudden return of Wally West. 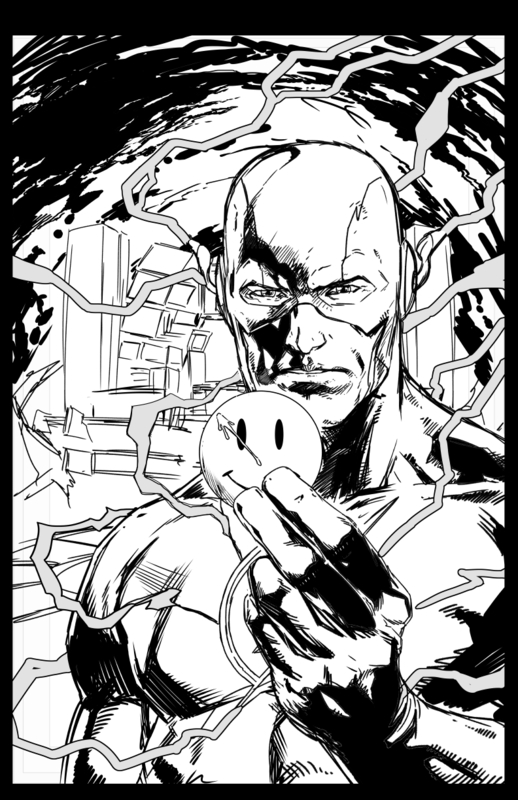 The original Kid-Flash was one of a handful of characters conspicuous in their absence from DC’s New 52 line. 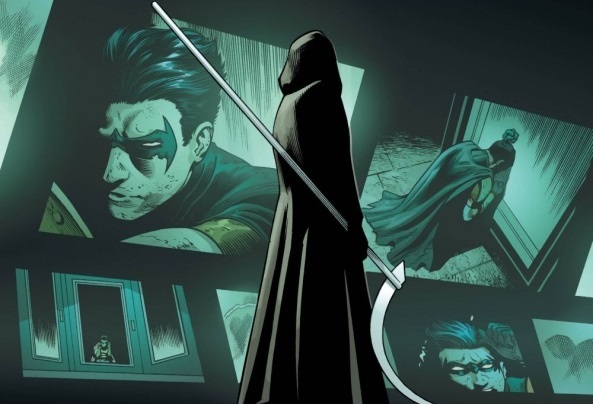 Upon his return memories of years missing from the minds of Batman, Flash, and many other DC characters came back with him. Why had these events been wiped from our heroes’ memories? Who had the power to do this? 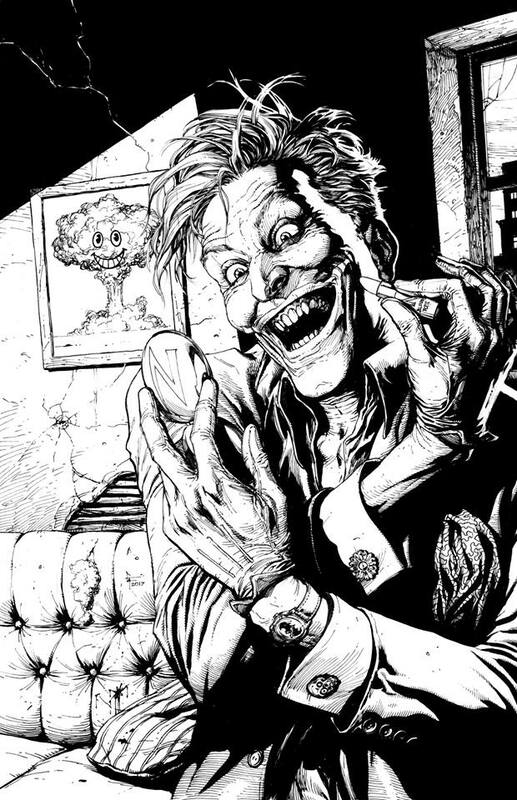 Who was the mysterious Mr. Oz, who unexpectedly appeared behind the scenes in many of the DC books? 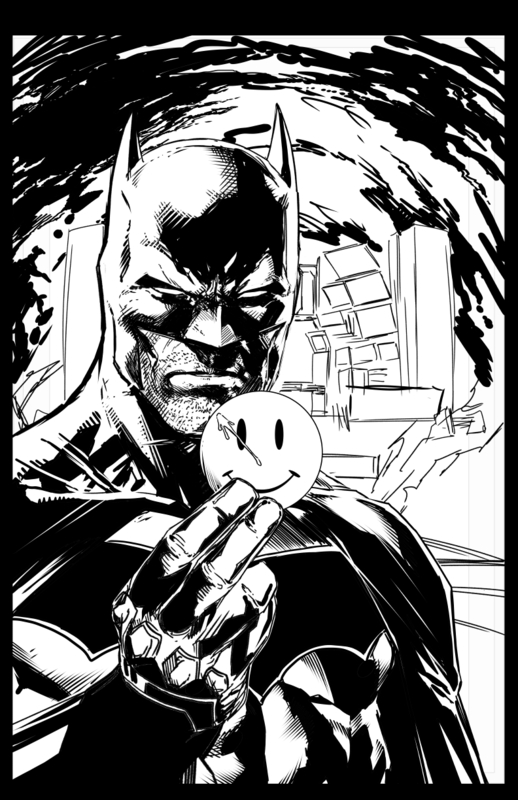 More importantly; what was the significance of the blood-spattered smiley-face button that suddenly, and enigmatically turned up in the Batcave? The first clue was the death of Pandora. 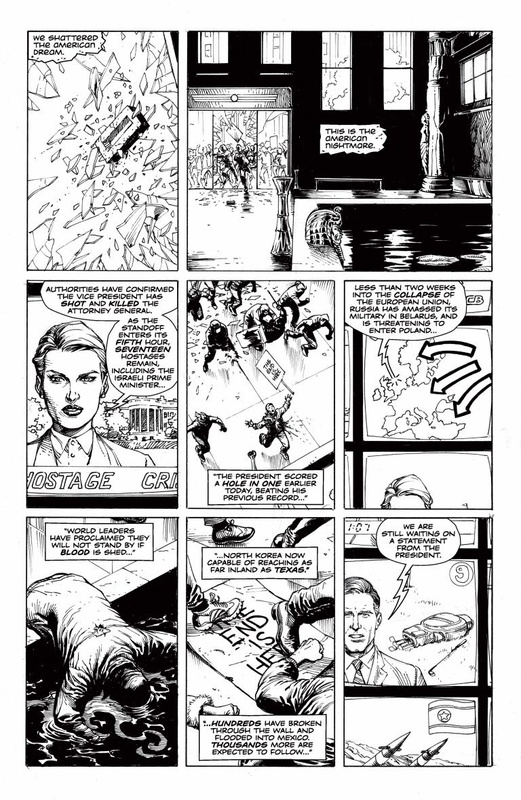 Her demise bore a remarkable similarity to the death of Rorschach, from the final issue of Alan Moore and Dave Gibbons’ comics masterpiece, Watchmen. 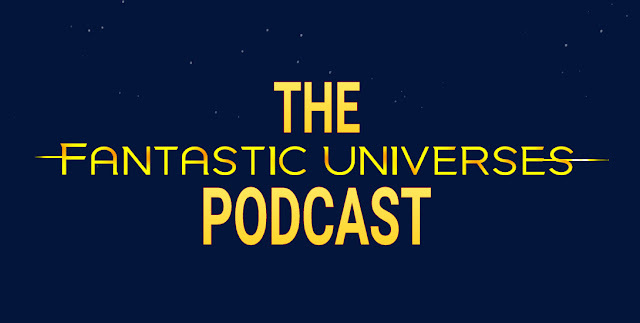 More clues were dropped with the sudden, though painfully brief, return of original Flash Jay Garrick, in the Batman/Flash crossover “The Button”. After fruitlessly experimenting with and testing the article in question, a chance reaction with the Psycho Pirate’s mask activated the dormant artefact. 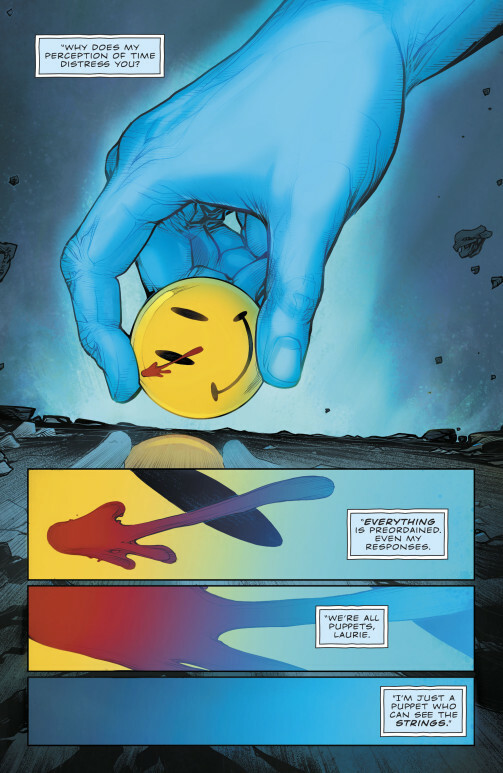 A fatal encounter with the Reverse Flash and the Flashpoint Batman then led to our first true glimpse of Watchmen‘s Doctor Manhattan. 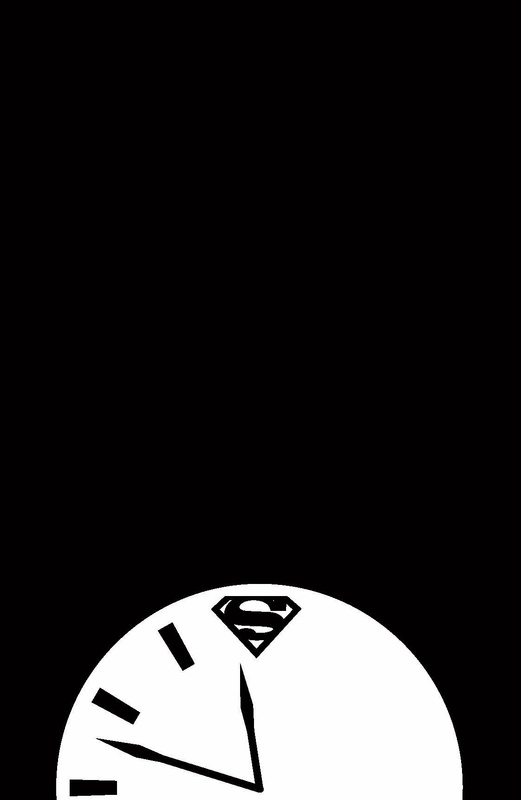 Mr. Oz has a penchant for wandering around amongst a multitude of TV screens, and his followers bore a tattoo reminiscent of Nostalgia by Veidt. 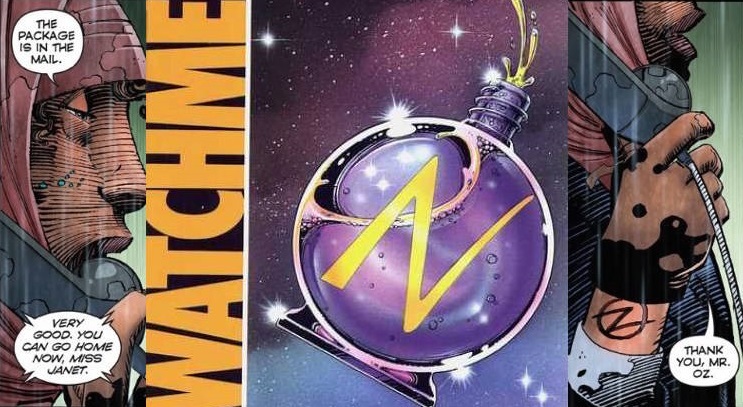 Adrian Veidt was the real name of Watchmen villain Ozymandias, who was also a big TV fan. Because of this many readers, myself included, assumed Mr. Oz to be Ozymandias. 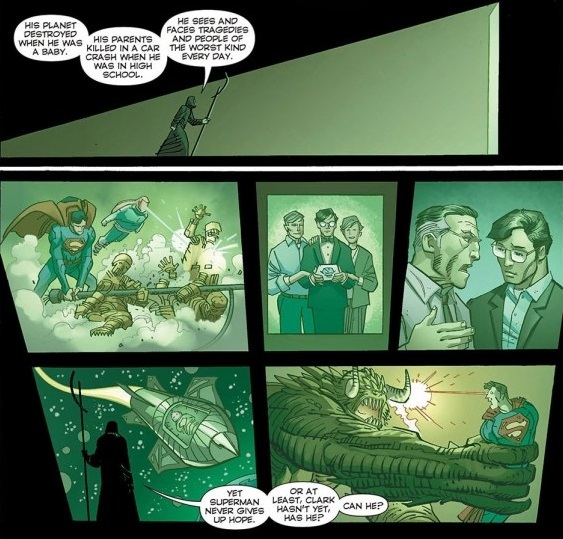 This theory has now been disproved, after Oz revealed himself to be none other than Jor-El, father of Superman. Many questions remain. 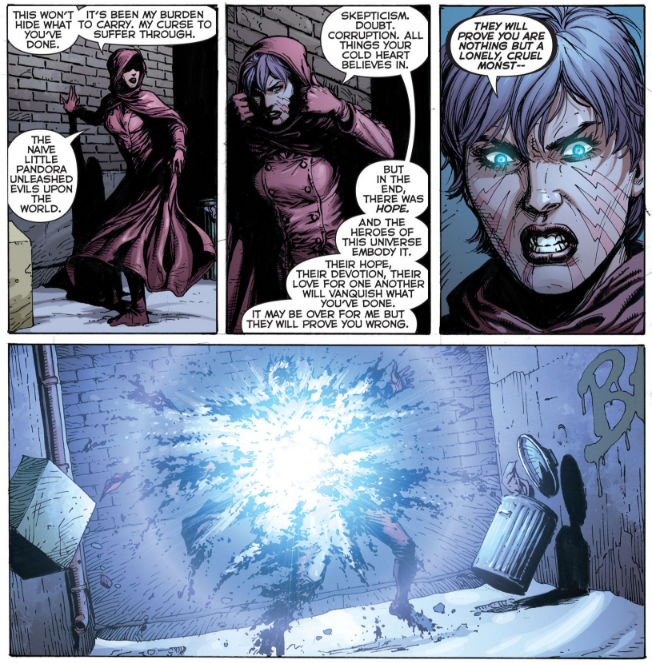 Why would Jor-El capture and study Tim Drake, A.K.A. Red Robin? 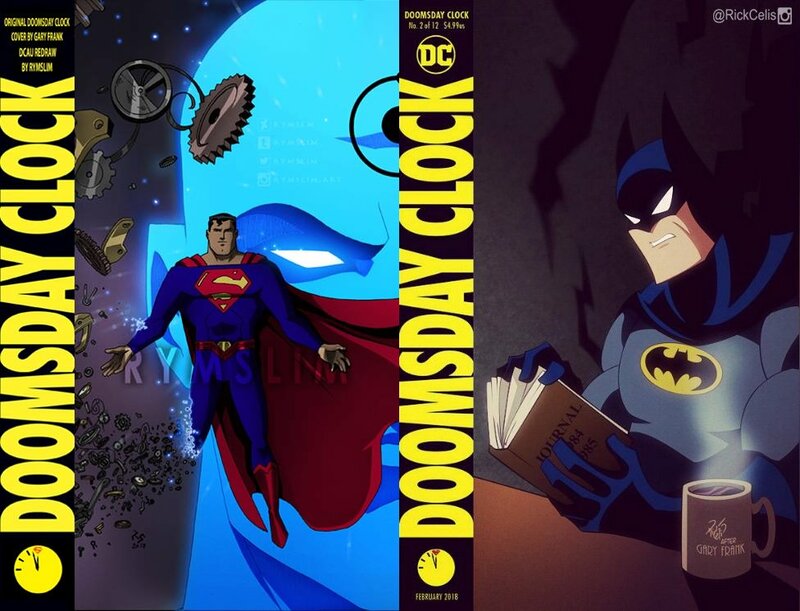 Why would he imprison Doomsday and a future version of Drake? 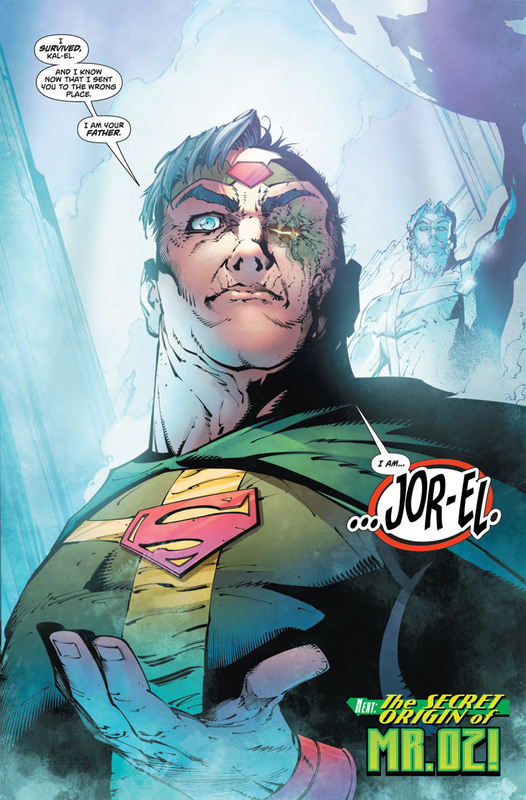 Does Jor-El have the power to wipe years from history, trap Wally West, Jay Garrick and the Flashpoint universe, keeping them out of time and space? Or is he just another pawn on the chessboard? 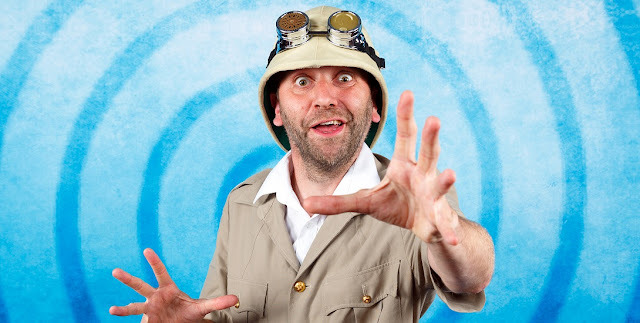 He was also pulled out of time, and kept alive for decades by this unknown power… but why? 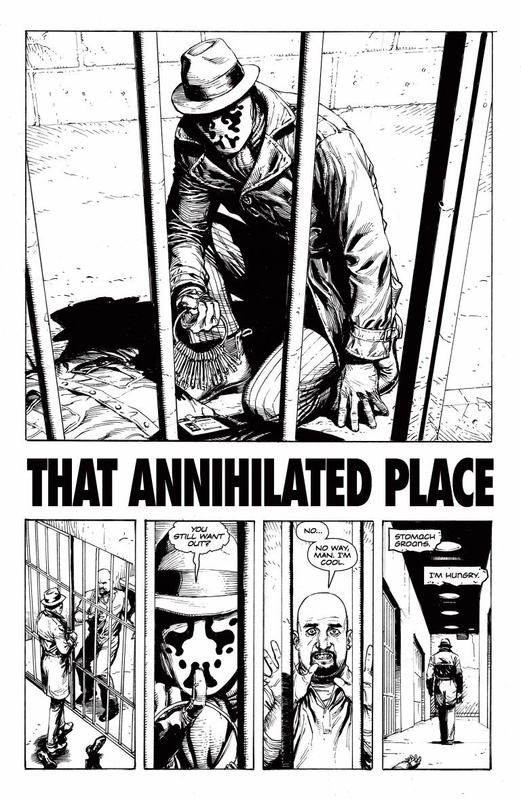 Watchmen changed comics forever. 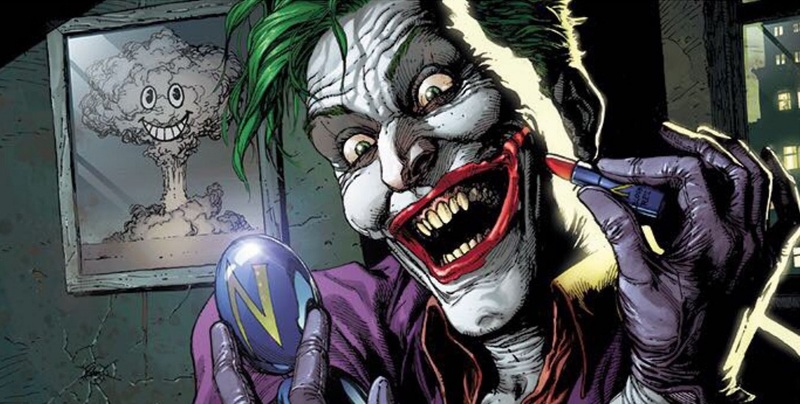 Having its characters become part of the fabric of the DC Universe is a huge game changer. 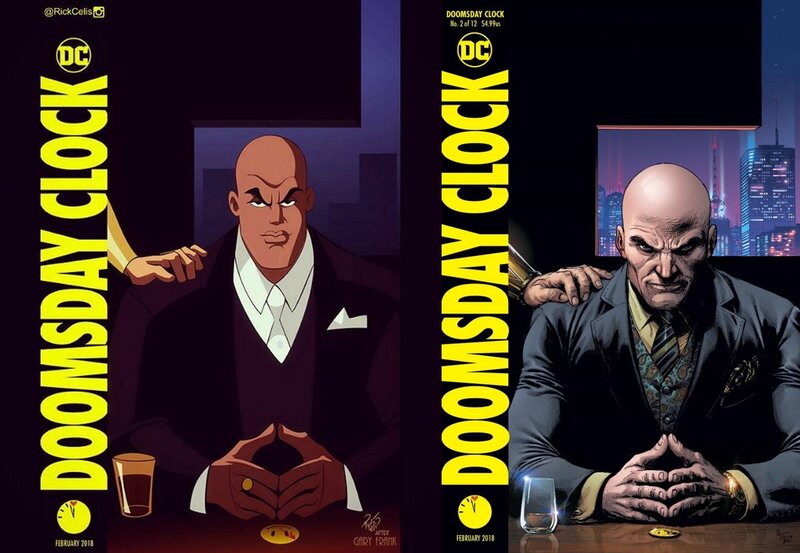 We now know that Doctor Manhattan is definitely a piece in the puzzle, and looking at the Lex Luthor alternate cover, the hand on his shoulder looks a lot like Ozymandias’. 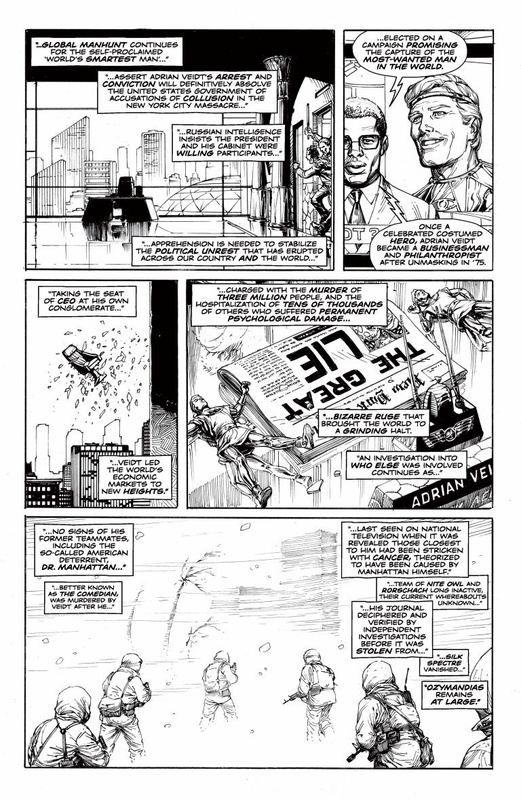 Here is a hi-res version of the entire 12 page Ashcan, where Watchmen fan favorite Rorschach – who is supposed to be dead – makes an appearance. 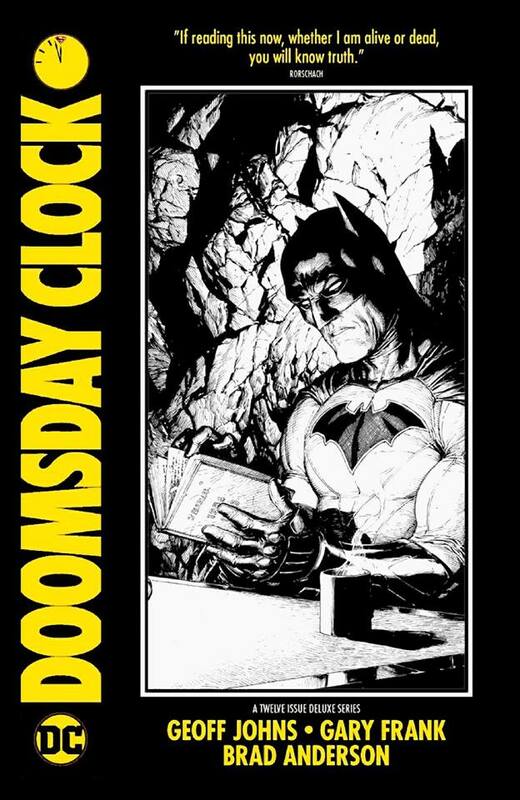 Anyone who has read Watchmen should also recognise the book that the Dark Knight is holding on the Batman cover. 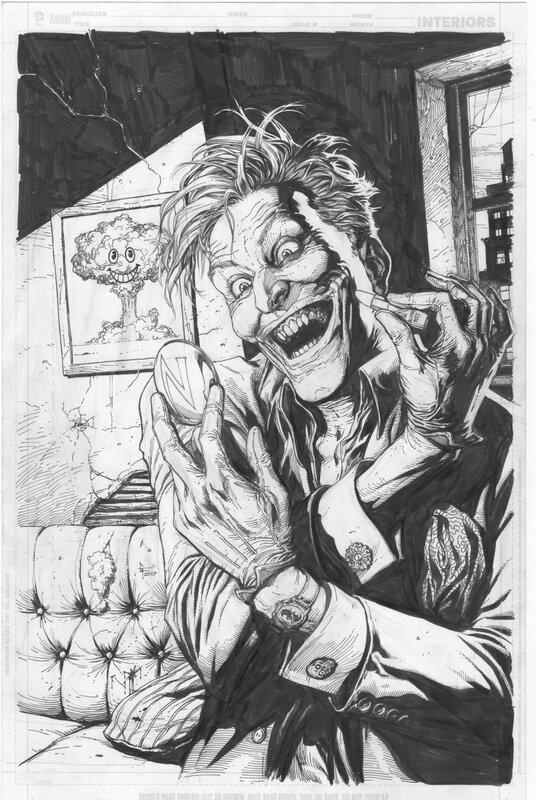 This piece has really stirred up even more excitement. 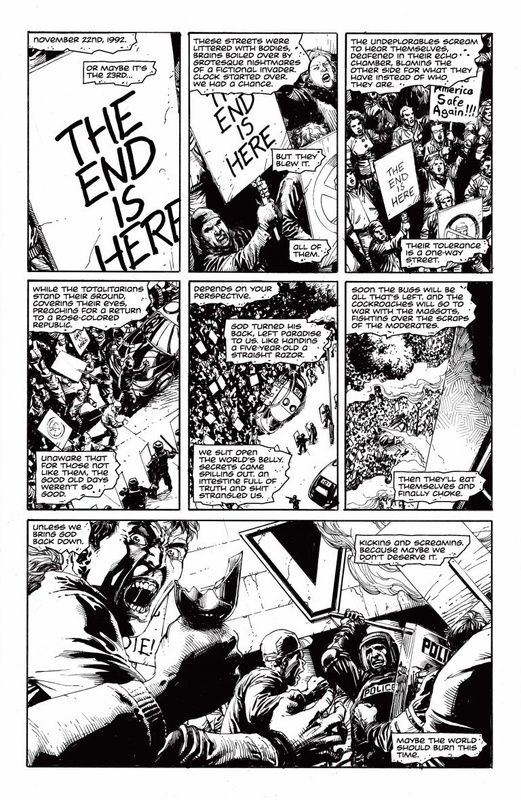 As a huge comics fan I see the new DC (Doomsday Clock) becoming a pivotal part of comics history, like The Crisis On Infinite Earths. 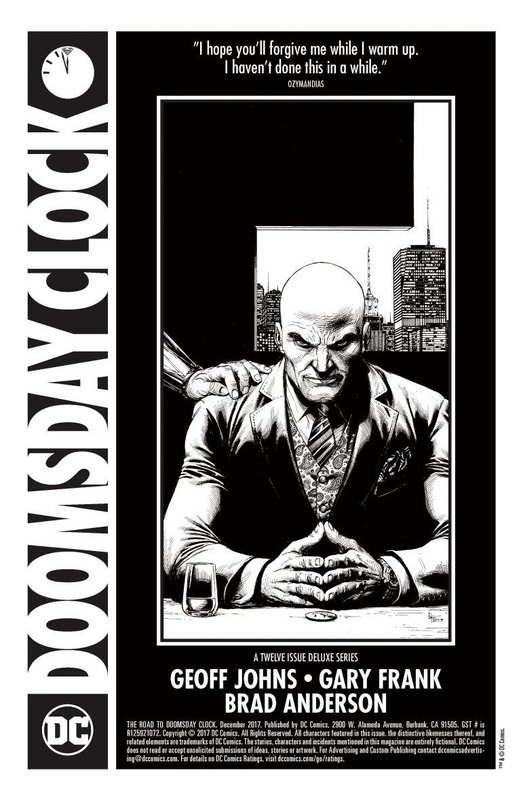 Throughout Watchmen Doctor Manhattan said many things that could have some bearing on what is coming. 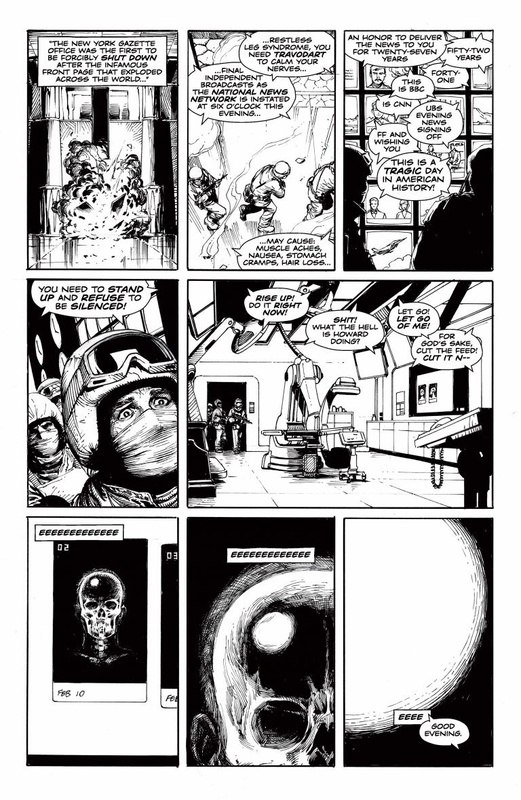 Doctor Manhattan: ‘In the end’? Nothing ends, Adrian. Nothing ever ends. 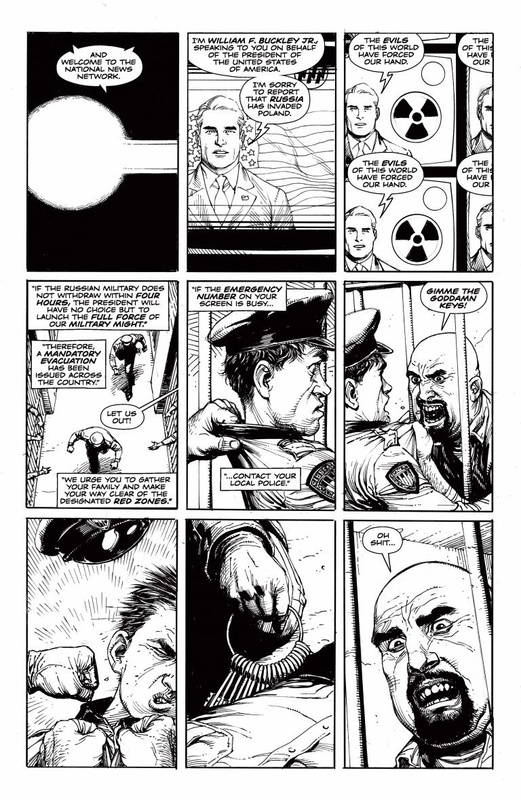 Doctor Manhattan: I can’t prevent the future. 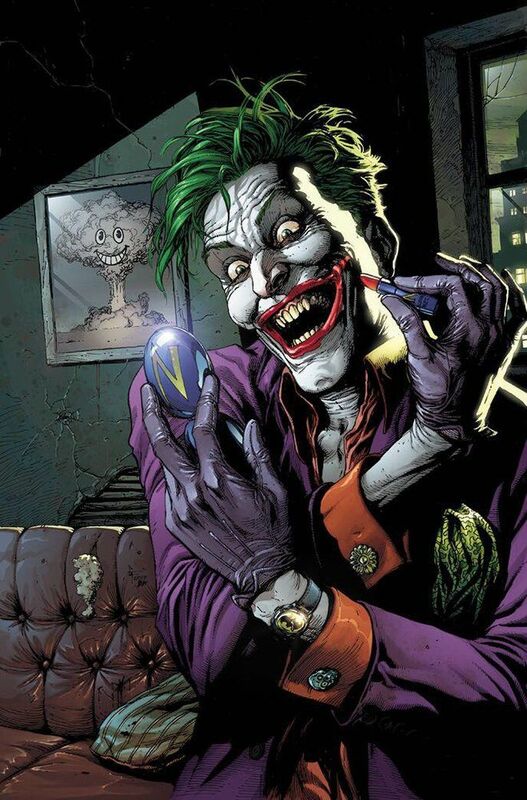 To me, it’s already happening. 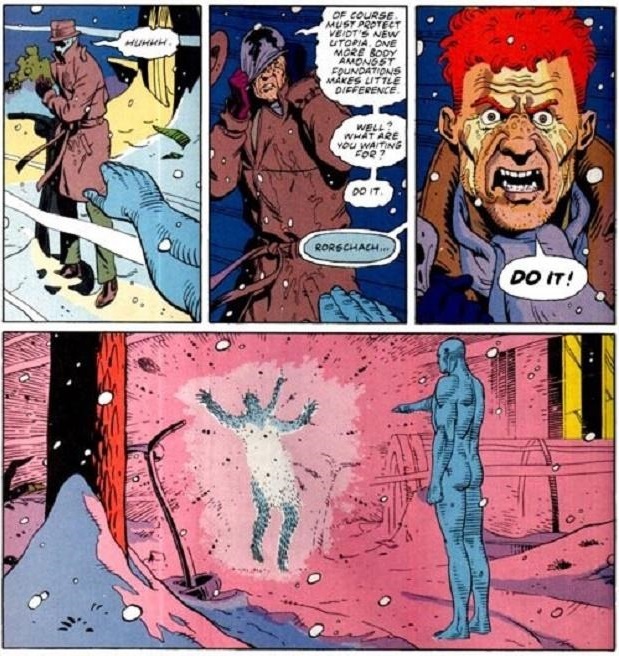 Doctor Manhattan: We’re all puppets, Laurie. I’m just a puppet who can see the strings. 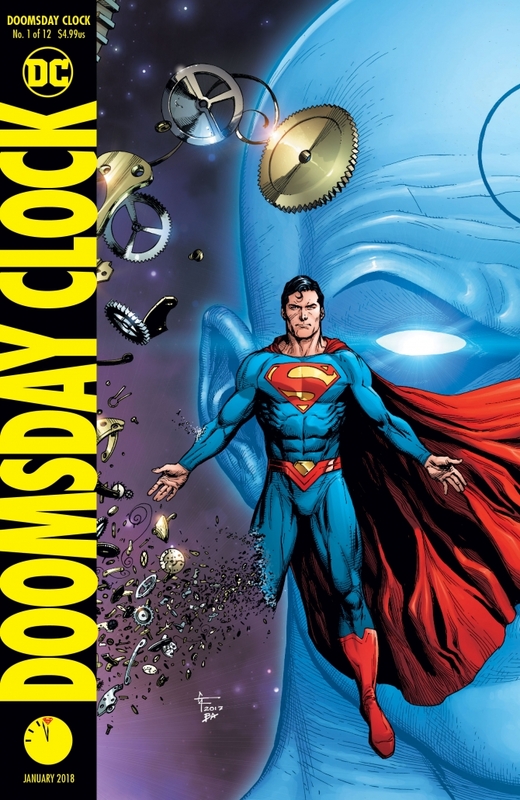 Doctor Manhattan: I’m leaving this galaxy for one less complicated. Ozymandias: But you’d regained interest in human life. 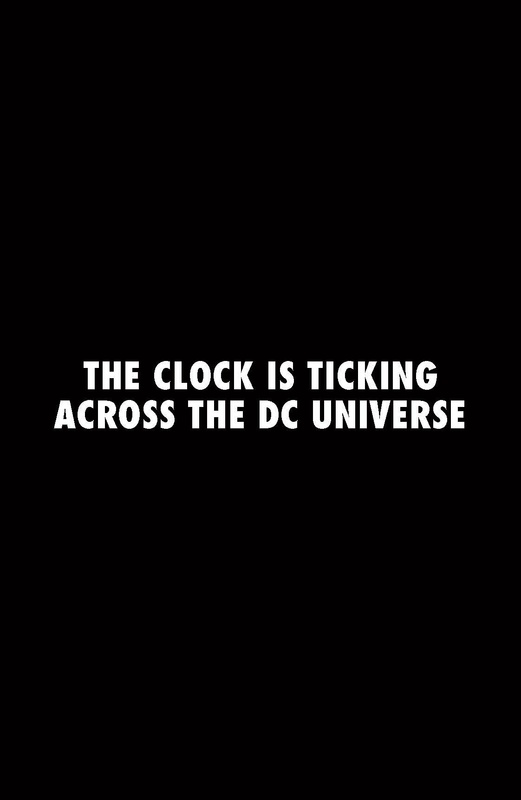 Doctor Manhattan: Yes, I have. I think perhaps I’ll create some. Hints? Clues? Or more red herrings? Only time will tell. The upcoming event has led to some stellar covers drawn by the amazing Gary Frank, and colored by the incredible Brad Anderson. 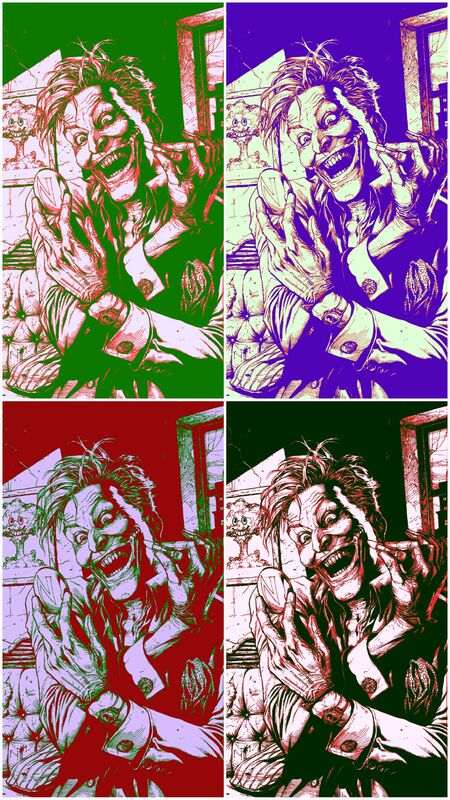 It has inspired some great fan art, by the super talented Rick Celis, and by a certain writer/artist, whom you may be familiar with. 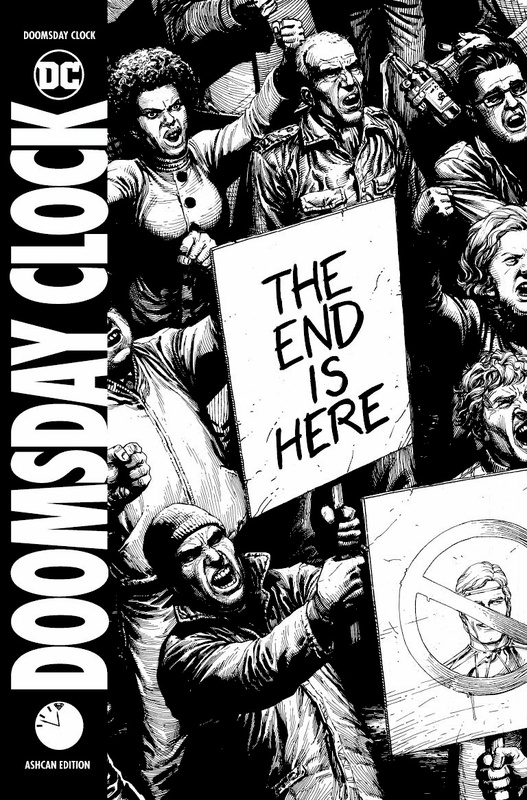 I hope you’ve enjoyed reading the full Doomsday Clock Ashcan. You can read more about the anticipated event, and watch the trailer by clicking here. 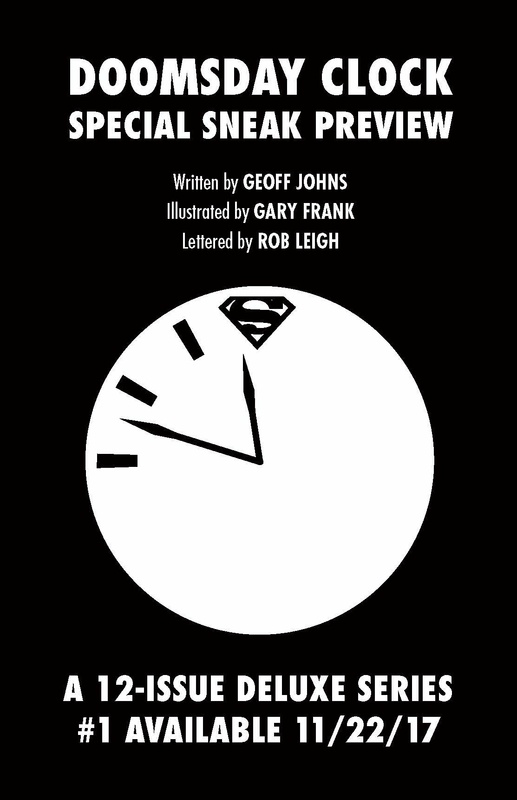 The clock strikes midnight on November 22nd 2017, written by Geoff Johns with art by Gary Frank and Brad Anderson. 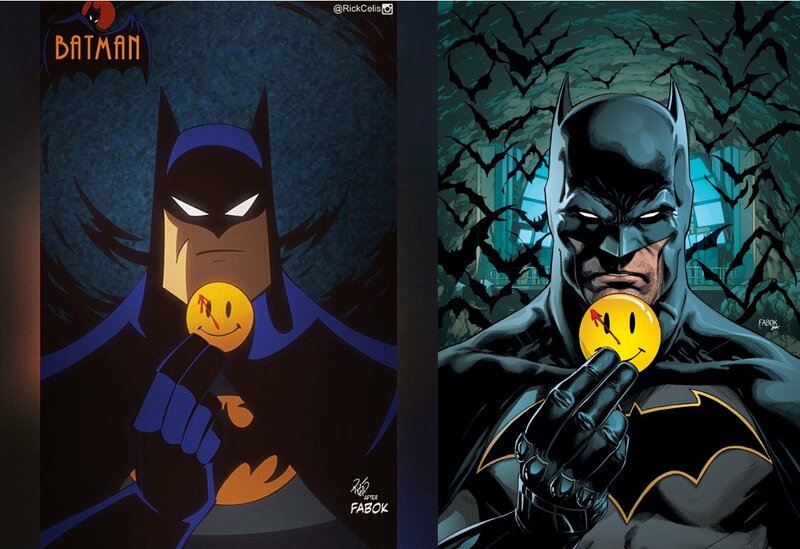 Will we finally find out Who Watches The Watchmen?